Probate is the term for the financial and legal processes involved in dealing with the money, property, and possessions of someone who has died, known as the dead person’s estate. The probate process has to happen before the person’s next of kin or their Executor, the person they have named in the Will to act, and who can distribute, claim, sell, or transfer any of those assets. Do you always need to apply for probate? You may not need to apply if you jointly own land, shares, property, or money with the deceased as they may pass automatically to you. This could also be the case if the dead person only had savings or premium bonds, though you will have to contact each bank or building society involved to see what’s in their rules. They may still insist on the executor obtaining the Grant of Probate. 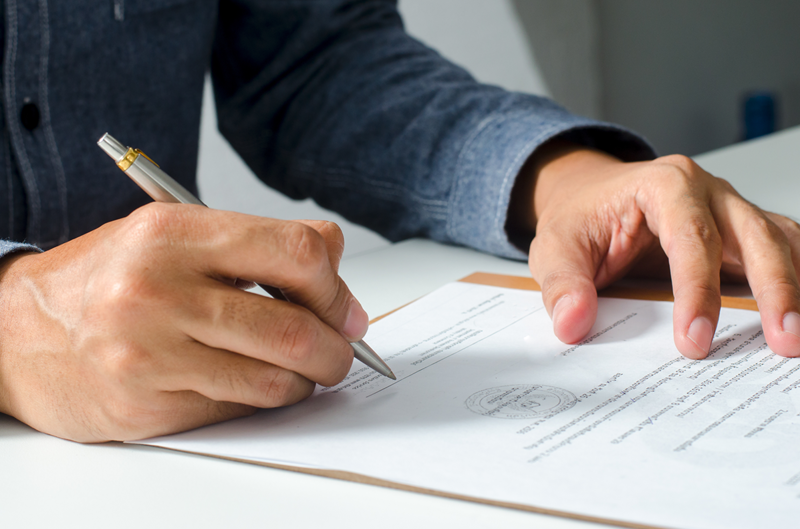 How can I apply for a grant of probate? This happens when someone has left a Will and Is usually obtained by the Executor of the Will. The Executor or their solicitor apply for a grant of probate to the Probate Service at Her Majesty’s Courts and Tribunal Service. Although this can be done online, we recommend you ensure the process is followed correctly by using a specialist, experienced probate solicitor. The Executor will need a copy of the Will and any updates to the original documents. These are most likely to be at the dead person’s home or their solicitor’s office. One of the reasons to make a Will with a Solicitor is so that they hold secure storage facilities for vital documents. How can I apply for letters of administration? If the person died without a Will, you will need letters of administration to prove you have the legal right to deal with the estate. These go to the next of kin such as a husband or wife, civil partner, or a child. You can’t apply if you’re an unmarried partner. In fact, you’re not automatically entitled to any of your partner’s estate. This is another reason why it is so important to make a Will. Executors must check if there’s a Will, and if there is, value the estate and report it to HMRC. Then you apply for probate and pay any inheritance tax which is due. Executors must collect the assets of the dead person – the estate – including money from selling their property. They must keep a record of how possessions, money and property will be split, and pay off debts such as unpaid bills. The executor then distributes the assets to the beneficiaries named in the Will. If the deceased does not have a Will, the law decides who will inherit. There could be problems if the situation is not straightforward. If the Will has been lost, for example, you will need specialist advice. If there is more than one Will, although only the last Will is valid, you will need to keep copies of earlier Wills until you’re granted probate. In addition, you may not understand the provisions of a Will, so will need to seek advice from a specialist probate solicitor. If there is no Will, the Executor or Administrator is personally liable to the estate. This means that incorrectly following procedures or not administering the estate properly may put their assets at risk. Furthermore, an increasingly common pitfall is for a Will to be challenged by another relative on the grounds of it not being valid asit was not signed, that the deceased was not of sound mind at the time of writing the Will or that there is inadequate provision for immediate relatives of the dead person. The best way to overcome these pitfalls is to engage an experienced probate specialist solicitor. They have all the legal knowledge you’ll need to make the probate process as painless as possible. You’ll also receive advice on what to do if a Will is challenged, if parts of a Will are unclear, or if the Will has been made invalid by something such as a marriage since it was drawn up. For anyone unfamiliar with the legal duties of an executor, it’s essential that they contact a specialist probate solicitor. 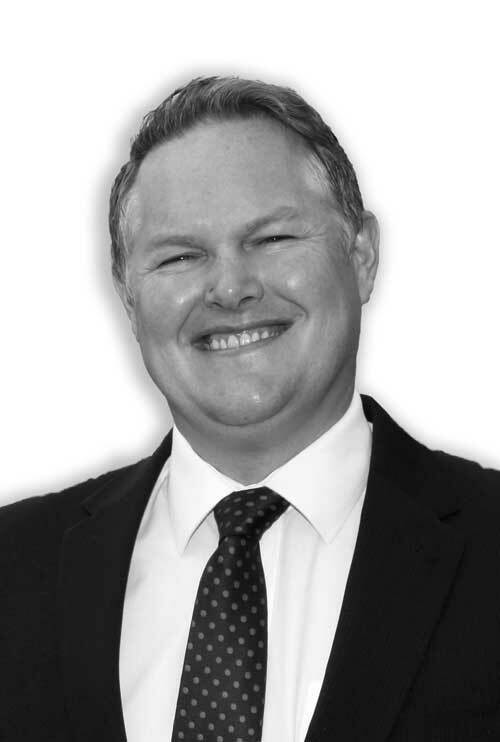 At Peter Lynn and Partners we have a team of specialists ready to help with all aspects of probate. We also have an experienced litigation team who can help you challenge a Will or inheritance provision.